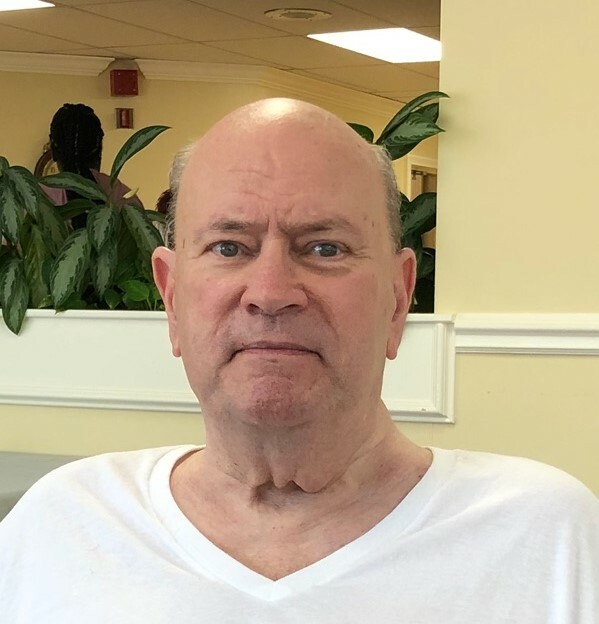 James William “Bill” Van Keuren, age 76 of Osceola, passed away Thursday, November 15, 2018 at the Hospice House in Elkhart. Bill was born April 29, 1942 in Elkhart, Indiana to the late Wenzel and Maxine (Neely) Van Keuren. Bill was a graduate of Penn High School, class of 1960. He then attended Indiana University at Bloomington before becoming certified as a tool and die maker. On February 29, 1964, he married the former Ms. Janice Bralick at the Osceola United Methodist Church. Bill is survived by Jan Van Keuren, his wife of 54 years and their daughters Laurie (Scott) Coffel and Lisa (Paul) Hartz, both of Mishawaka. Also surviving are his grandchildren Katie (Matt) Koval, Megan (Zach) Burns, Jennifer Coffel and Louie Thomas, and a great grandchild due to make their entrance in to the world in January of 2019. Surviving as well is his longtime canine friend, Rosie the Labrador Retriever. Visitation will be held one hour prior to the 11:00 am funeral service on Monday, November 19, 2018 at Osceola United Methodist Church, 431 N. Beech Road, Osceola with Pastor Will Deeds officiating. Cremation will follow and interment will be held at a later date. Cruz Family Funeral Home and Cremation is assisting with the arrangements. Bill was employed as a tool and die maker for over 39 years with the CTS Corporation of Elkhart before retiring in the year 2000. He and his wife Jan were frequent travelers to Ocho Rios, Jamaica and were known to their local Jamaican friends as “Jamericans.” Whether in the Caribbean or home in Osceola, Bill enjoyed his Red Stripe beer. In his younger years, Bill enjoyed spending time boating with his family on the St. Joseph River. He also loved to sing karaoke and take long drives throughout the United States. Most of all, Bill will be remembered for his helpful and caring nature shown to others. He was often the first one people could call in their time of need, and he gladly volunteered his time to help them out. In his memory, donation may be given to the Center for Hospice, 501 Comfort Place, Mishawaka, Indiana, 46545. To leave an online condolence for the Van Keuren family, please follow the links provided on the Tribute Wall tab above.